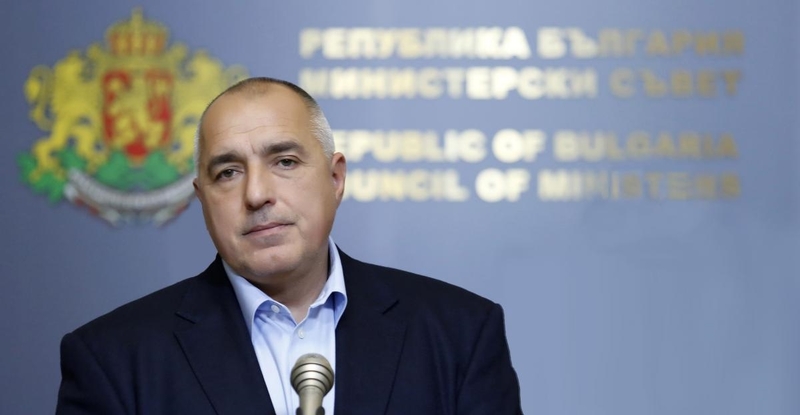 Bulgaria’s government information service said: “We do not want any interference in the foreign affairs of our neighbouring state. Our position is principled and clear, as is that of the entire international community. The position of the President of the Republic of Macedonia is also clear. According to Ivanov, with the name agreement, everything that is holy about Macedonia is overwhelmed, and the EU and Nato cannot be an alibi for a bad deal. Ivanov, who was elected on the ticket of former conservative Prime Minister Nikola Gruevski, said that he would not sign the treaty to change the name of the Republic of Macedonia. The agreement raised more questions than answers, he said.